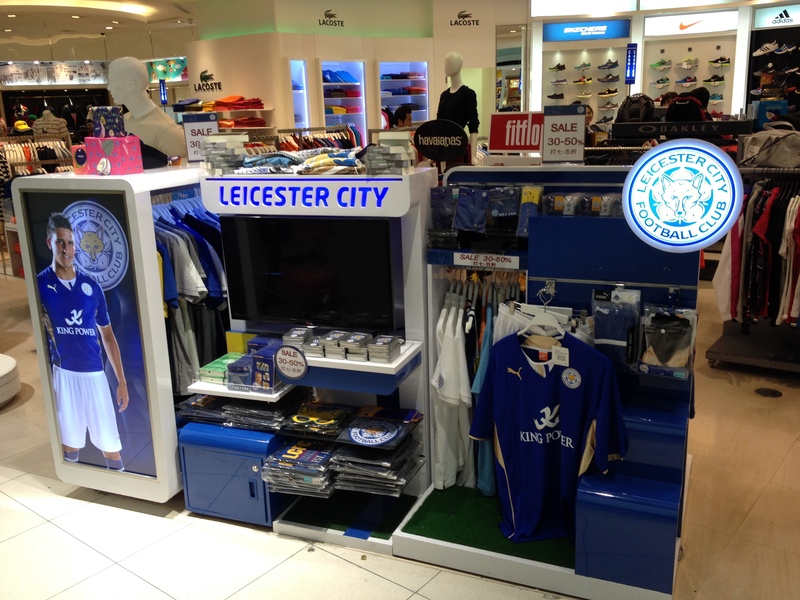 Leicester City Shop In Bangkok Airport! 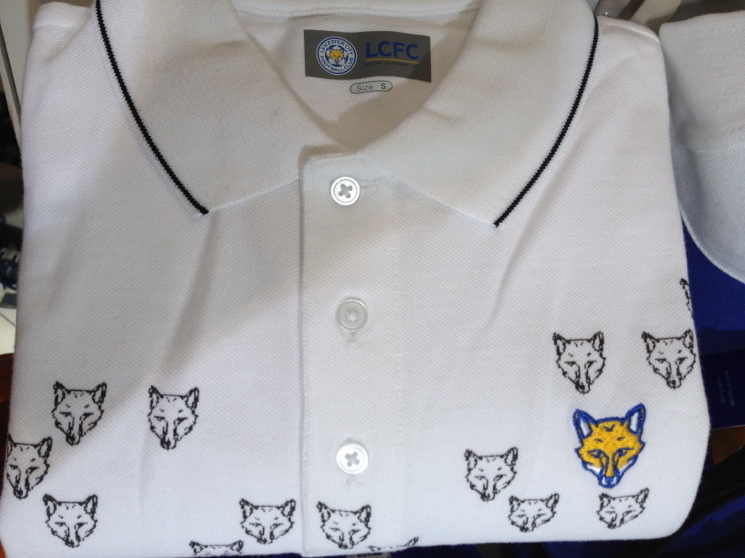 Obviously the title of this piece gives the answer away but just about everyone is surprised to hear that its Leicester City, and not Manchester United, Liverpool or Chelsea, who are the English football team allocated the most space in shops at Bangkok’s Suvarnabhumi Airport. Why? 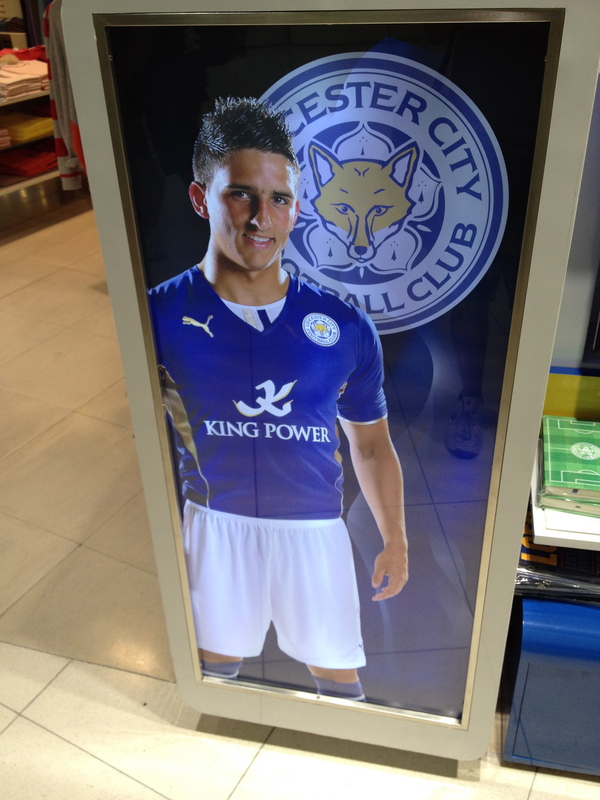 Well our owners, and indeed our sponsors, are King Power who have duty free shops in the airport where they try to sell all kinds of City merchandise. Even as a Leicester fan I really can’t imagine this place doing much other than collecting dust! Unlike the foreign owners at Cardiff and Hull they have not changed our colours or proposed a change of name! Thus far, they have stuck with the traditions of our club and back in December of last year, City chairman Vichai Srivaddhanaprabha effectively wiped out the club’s £103 million debt by swapping liabilities for shares in a move similar to the actions of the wealthy owners at Chelsea and Manchester City. That move, greatly appreciated by most Leicester fans, was a sign that that the Thai owners were in it for the long haul as it meant they could no longer call in what they are owed and potentially destabilise the club. I first knew about the Leicester City section at this airport in 2010 when we played a game against the Thailand national team during the Sven-Goran Eriksson era. 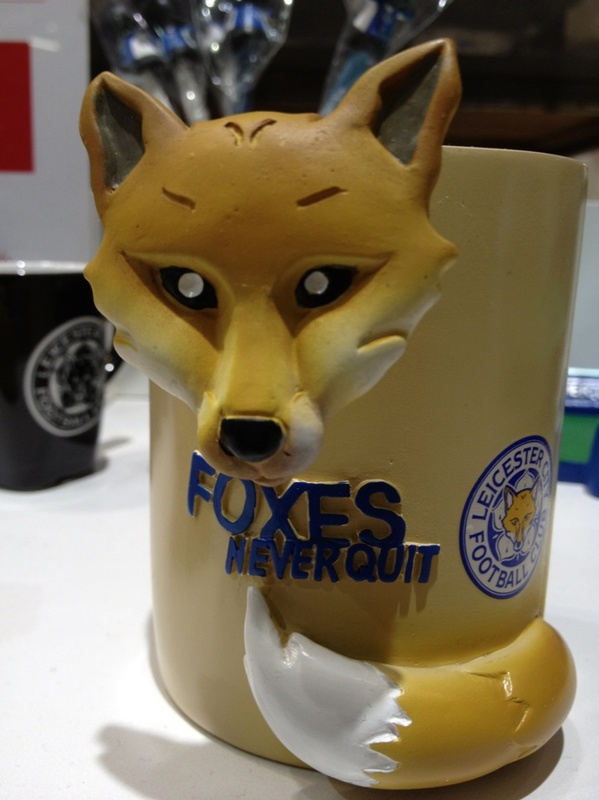 BBC Radio Leicester‘s (and interviewee on the ‘Tokyo FoxCast’ podcast no less!!) 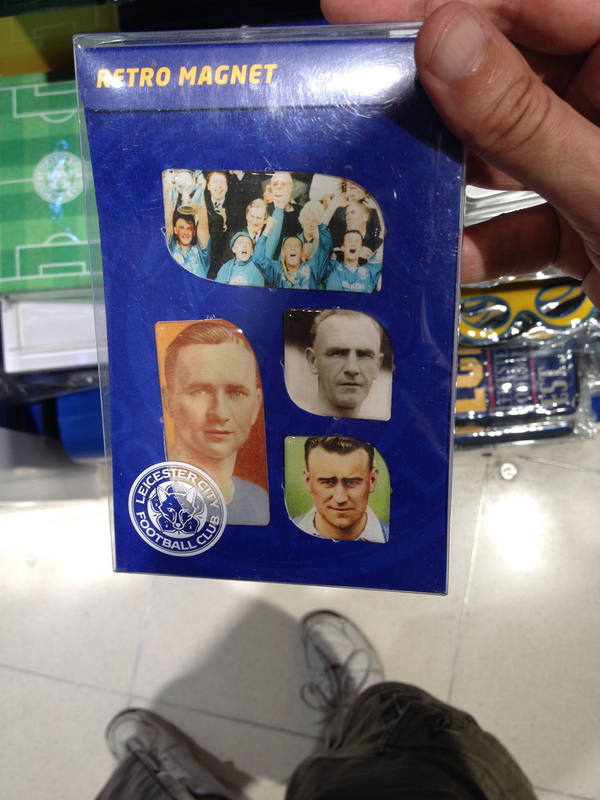 Ian Stringer was in Bangkok to cover it and tweeted a picture of himself alongside the merchandise and over the years some of my friends have been all too keen to inform me of such amazement when they’ve seen it themselves. Despite having FIVE flights going in or out of Bangkok on my Winter holiday just gone not a single one of them went through this airport. Instead they all used the old international Airport at Don Muang which after closing some years ago was later reopened to cater for AirAsia and other budget airline carriers. 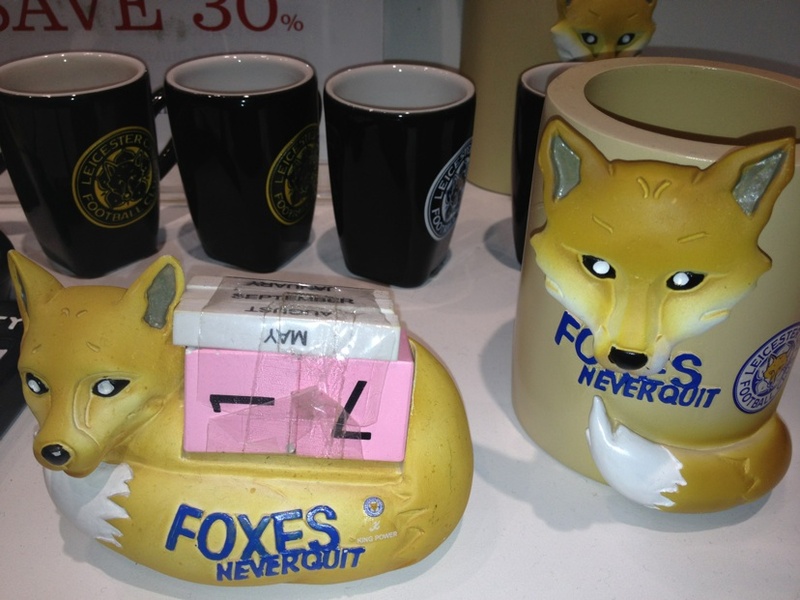 Luckily Tokyo Fox reporter Mostyn Field was on hand to capture some pictures, not just of his feet, but also of some of the foxes merchandise on sale. It’s been said that Leicester City have quite a following in Thailand but I’m a little sceptical of such a view. Sure, the owners get each and every match beamed live and no doubt a few other friends and associates get in on that too but sadly I never once saw a Thai person in a City shirt and nor did I see any fake shirts which is often the tell-tale sign that a club has made it big over there. If I had’ve seen a Thai kid in a Leicester shirt I would have been absolutely delighted and would have done my best to get a picture with them. 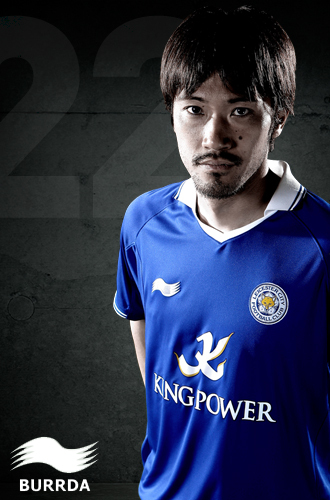 Likewise, when Japan’s Yuki Abe played for us a couple of years ago I never witnessed anyone wearing a replica shirt on the streets of Tokyo and very few people I asked even knew which club he played for! As Leicester close in on promotion to the Premier League there is the potential for our market to grow in Thailand as our profile increases and more and more locals have the chance to see our games. Lets hope so BUT first things first we need to make sure of getting our place back in the top league for the first time since the 2003-2004 season. UPDATE: I’ve since been to this airport and seen the shop. Click here to see far better and more up-to-date pictures in my new report. 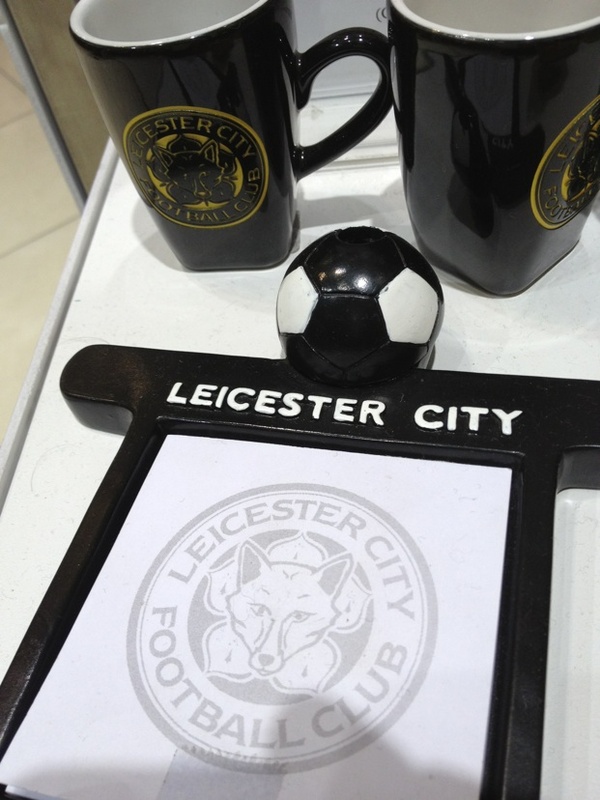 This entry was posted in Asia Travel, Leicester City, Sport and tagged buy leicester city goods overseas, foxes merchandise, ian stringer thailand, King Power, leicester city shop bangkok airport, Suvarnabhumi Airport, Tokyo FoxCast, Yuki Abe. Bookmark the permalink. 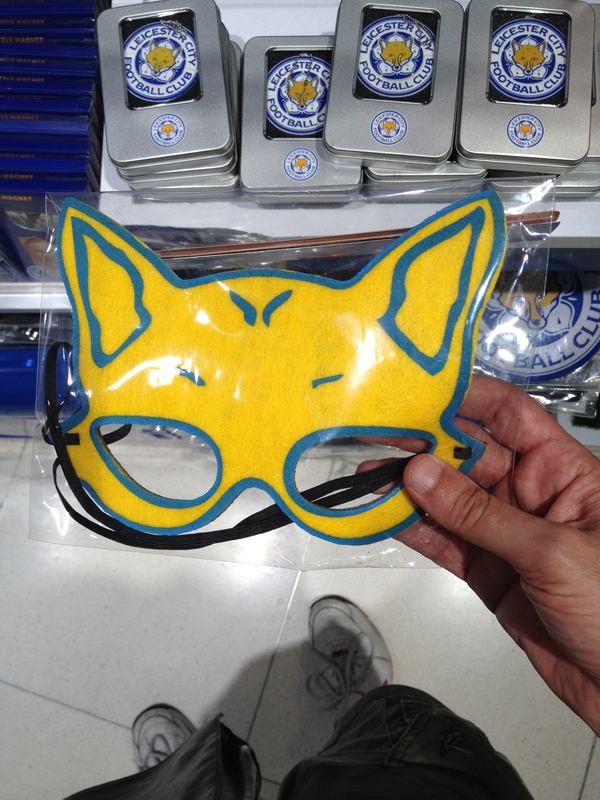 5 Responses to Leicester City Shop In Bangkok Airport! Oh noooo! Nightmare! Oh well, just think of the huge money you’ve saved!